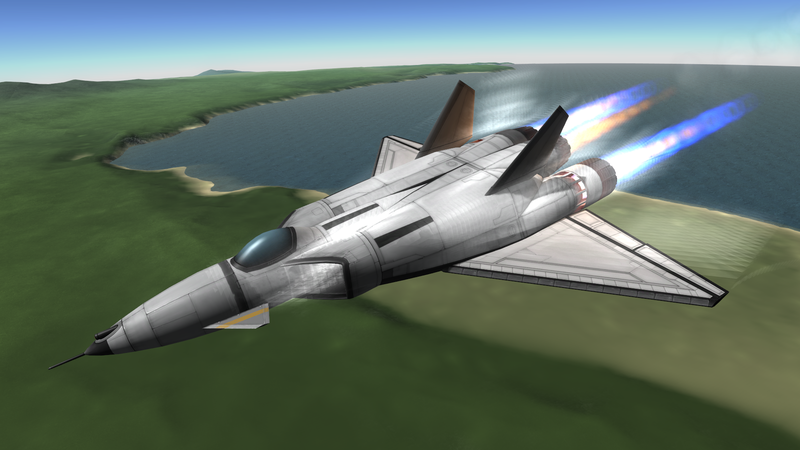 Originally only design oriented plane, found to be decently manouverable and capable of very high speeds. This could make an excellent fighter jet. Built in KSP version 1.1.0.